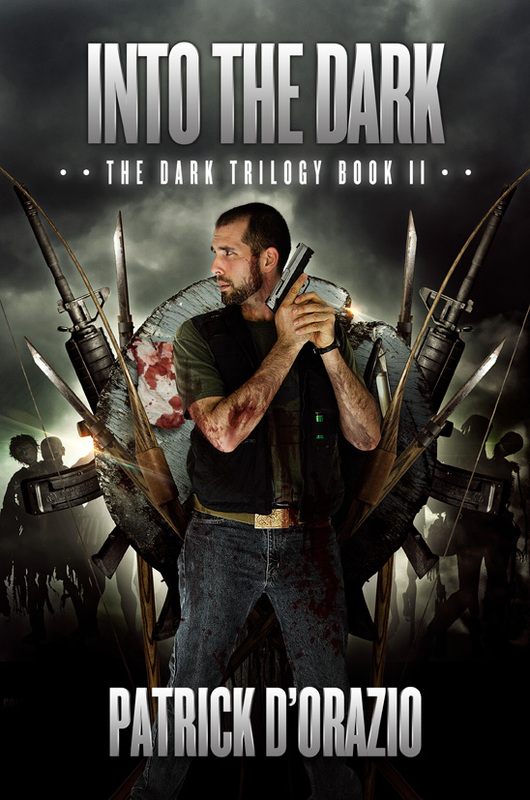 Into The Dark now available in all formats! 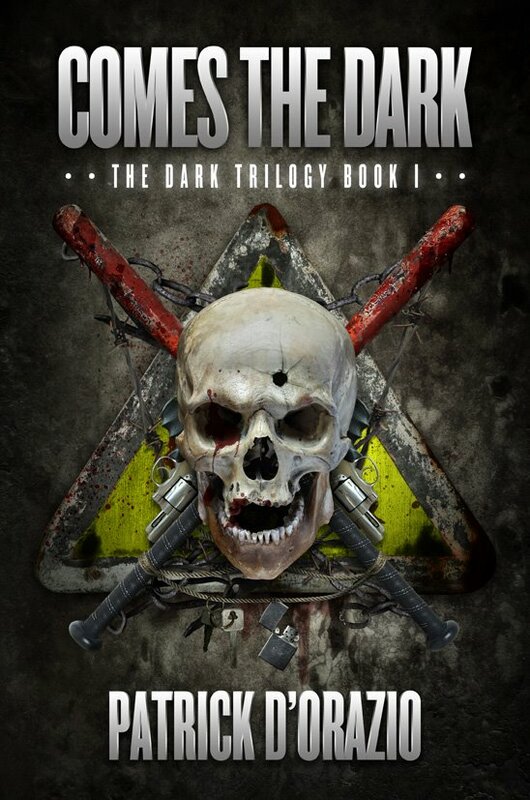 Six weeks ago a mysterious virus came out of nowhere and engulfed the world. Jeff Blaine did his best to hold his family together and protect them from the horrors scratching at their door. But, in the end, they were ripped away from him like everything else that ever mattered. 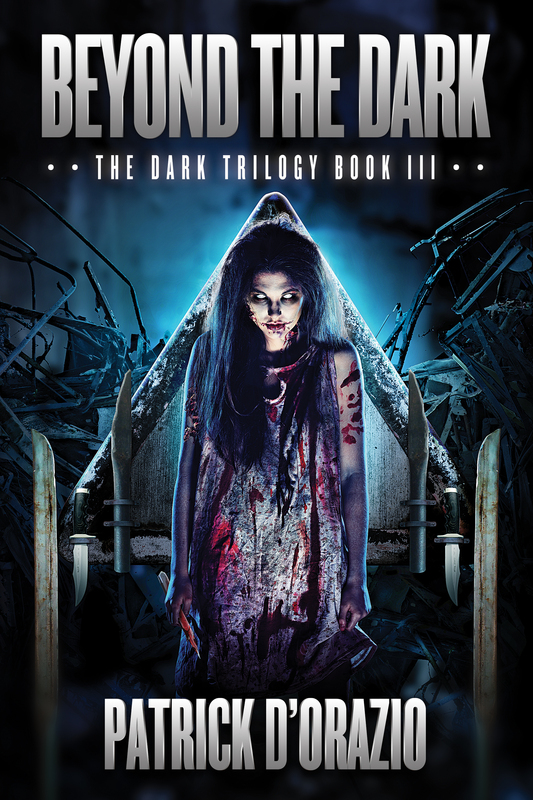 So we have it on both the Kindle and the Nook, which is downright spectacular!